Dairy is a longstanding part of Canada’s history, and a key part of Canada’s rural fabric; it is both a sustainable provider, and a key economic driver for our country. Dairy has always been at the heart of Canada, because Canadian milk matters. 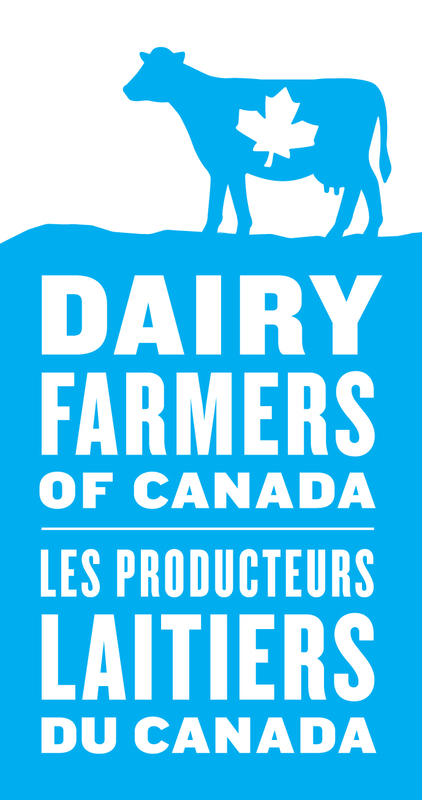 Join us today by becoming a supporter of Canadian dairy!